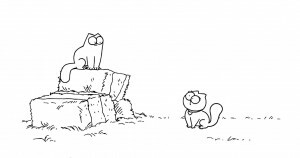 Endemol Shine UK has acquired a controlling stake in the digital animation company Simon's Cat, which is behind the hit YouTube comedy series of the same name. 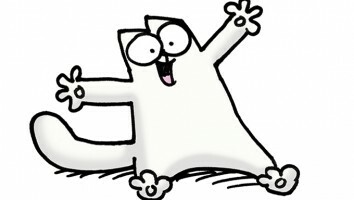 YouTube feline sensation Simon’s Cat has found a brand-new home in Endemol Shine UK. 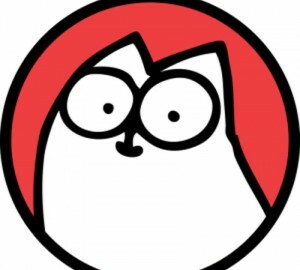 The Brit-based media company, part of the global Endemol Shine Group, has acquired a controlling stake in the digital animation company Simon’s Cat, which is behind the hit comedy series of the same name. A creation of animator and director Simon Tofield (pictured), the series has so far garnered more than 3.5 million YouTube subscribers and 650 million views. The deal will see the digital series become integrated into the multi-channel and distribution network operated by Endemol Beyond, the media co.’s digital arm. 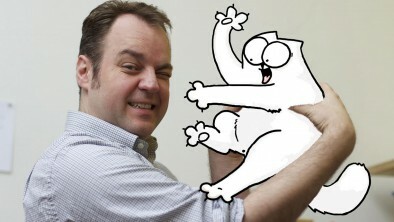 Laurence Jones, commercial director at Endemol Shine UK, also noted the series’ “enormous potential for growth.” The company is promising an expansion of the Simon’s Cat brand to linear television, publishing, licensing and merchandising, though reps were unable to provide further detail on those plans. Simon’s Cat, which was picked up by eOne Family for global distribution in 2013 and also joined Fred Seibert’s Channel Frederator Network in 2014, is an animated series featuring the antics of a fat white cat and his long-suffering owner, Simon. Tofield launched the series seven years ago with his debut episode “Cat Man Do,” which has since gone on attract 54.7 million views. The animator successfully took to Indiegogo earlier this year to raise an estimated US$485,000 — enough to fund a 13-minute animated short entitled “Off to the Vet.” Beyond the film, Simon’s Cat has spawned books, stuffed toys and other branded merchandise in the UK. Endemol, for its part, has been vocal about its intentions to build its global presence. With more than 1.8 billion views per month, its MCN is currently among the top 10 global networks. From StreamDaily. With files from Darah Hansen.